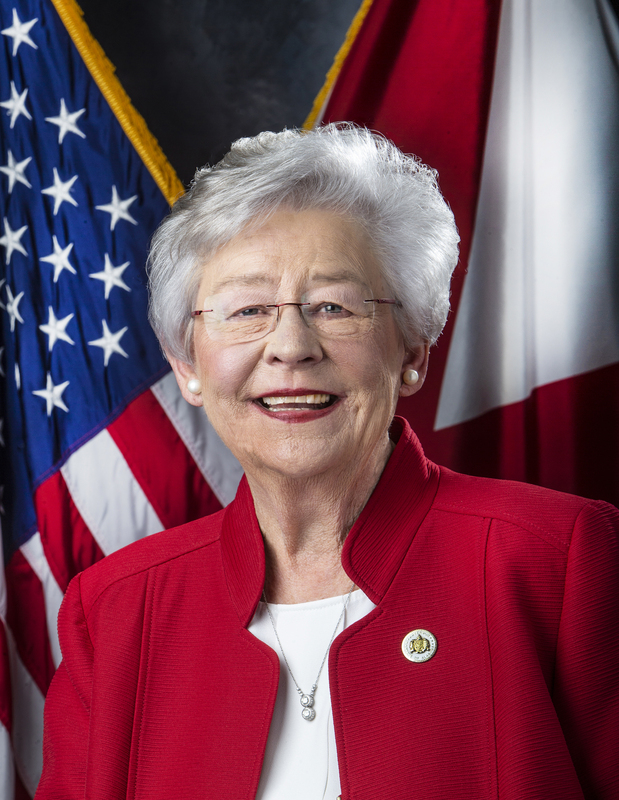 MONTGOMERY— Governor Kay Ivey announced today that Alabama’s Opportunity Zone nominations have received full approval from the U.S. Department of the Treasury and the Internal Revenue Service. The governor submitted the state’s census-tract nominations for the Opportunity Zones program in late March, prior to the federally imposed deadline. 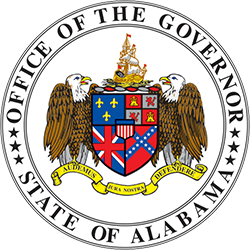 Alabama was one of the first states to submit census-tract nominations. Opportunity Zones are a new alternative economic development program established by Congress in the Tax Cuts and Jobs Act of 2017 to encourage long-term, private-sector investments in eligible urban and rural communities nationwide. The program provides a federal tax incentive for investors to re-invest their unrealized capital gains into Opportunity Funds dedicated for investing in designated Opportunity Zones. Congress empowered governors to nominate Opportunity Zones in their states by using up to 25 percent of their low-income community census tracts with a poverty rate of at least 20 percent and a median family income of less than 80 percent of the statewide or area median income. 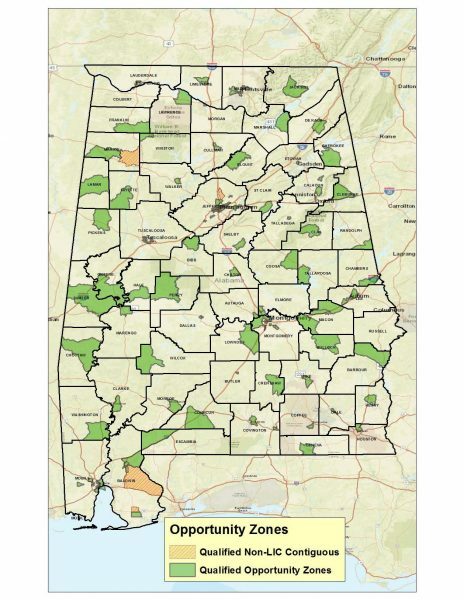 The Governor’s Office, with the input of the Alabama Department of Economic and Community Affairs, identified and selected 158 Opportunity Zones in the state with each of Alabama’s 67 counties having at least one designated zone. Using an objective methodology that involved input from a variety of resources to determine areas where the program could be most effective, the selected zones were chosen from 629 qualifying census tracts. The selected tracts average between 1,200 and 8,000 in population and vary in size from 199 acres to 235,352 acres. 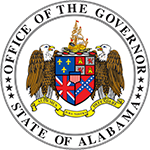 “ADECA will continue to support Governor Ivey’s efforts to ensure Alabama uses this new program to attract private-sector investment to low-income rural and urban areas of our state through federal tax deferrals,” ADECA Director Kenneth Boswell said. According to the U.S. Treasury Department, the qualified Opportunity Zones will retain this designation for 10 years. Investors can defer tax on any prior gains until no later than December 31, 2026, so long as the gain is reinvested in a Qualified Opportunity Fund, an investment vehicle organized to make investments in Qualified Opportunity Zones. In addition, if the investor holds the investment in the Opportunity Fund for at least 10 years, the investor would be eligible for an increase in its basis equal to the fair market value of the investment on the date that it is sold.